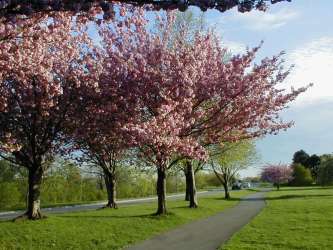 Although most people will tour the Niagara area in summer, the other seasons are also very special. 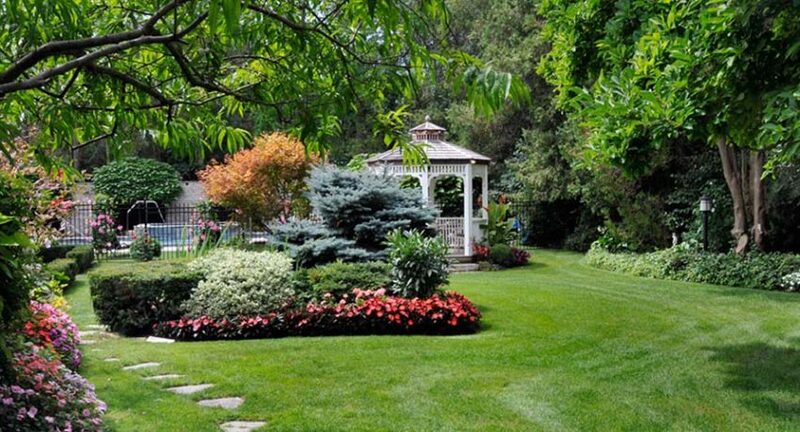 King’s Bridge Park is located on one of the most historic sites within the Niagara Parks. In December 1678, La Salle’s exploration party under Dominique LaMotte and including Father Louis Hennepin, spent a night camped near here at the mouth of the Chippawa River. 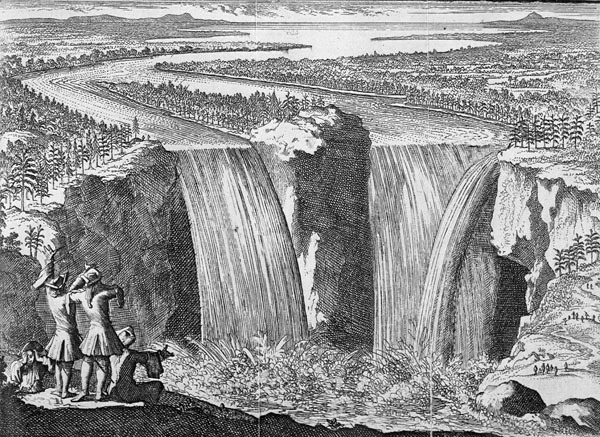 Hennepin wrote: “On the 7th, we went in a Canou two Leagues up the River to look for a convenient Place for Building… We lay that night near a River which runs from the Westward, within a League above the great Falls of Niagara”. 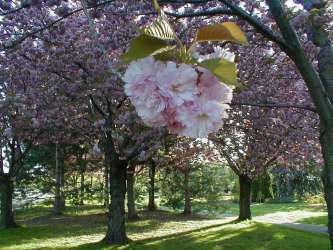 Nowadays this park is a perfect place for quiet reflection or reading or admiring the surrounding Kwanzan Flowering Cherry trees, crabapples, and magnolias in bloom. Floral Clock and the Lewiston-Queenston Bridge. 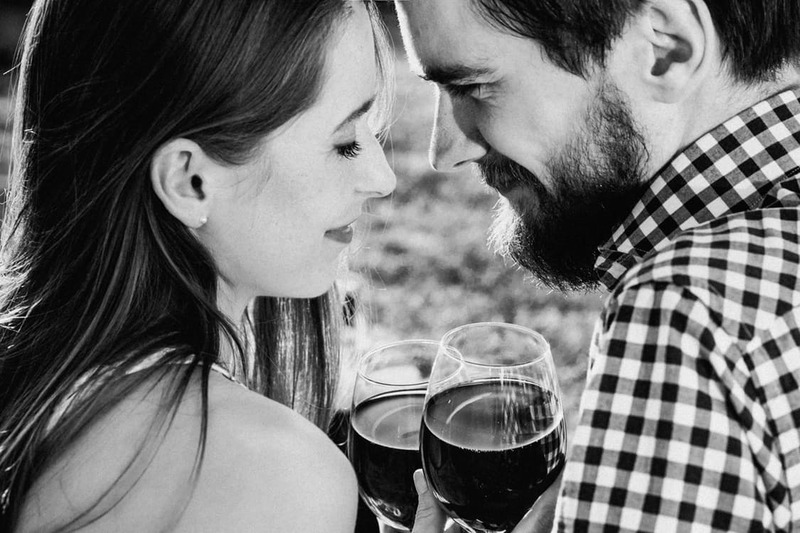 This location is ideal, having a good depth of soil and being slightly undulated, with sufficient contours to make it interesting. 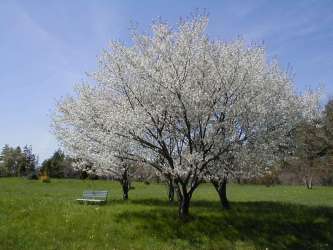 The acreage was part of the old Larkin farm apple orchard and some of the old trees were carefully retained. 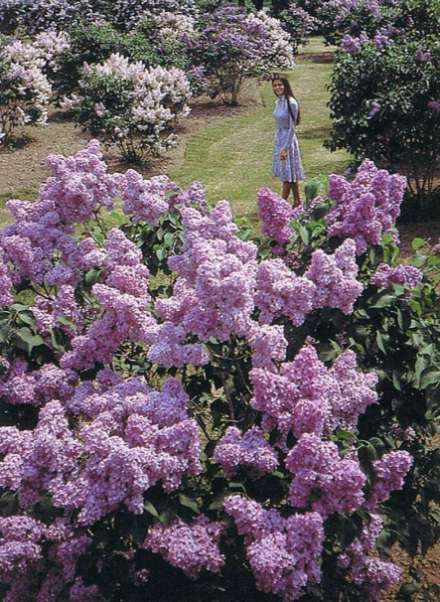 Today, the property has been fully developed into one of the finest Lilac gardens in the country. The collection contains over 1,200 mature shrubs with over 225 different varieties represented. 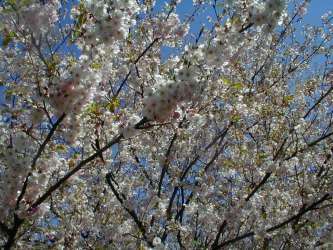 The Japanese Cherry starts spring flowering profusely from the first warmer days in April. The pink or white flowers grow in racemose clusters at nodes on short spurs. They are past flowering early in May. 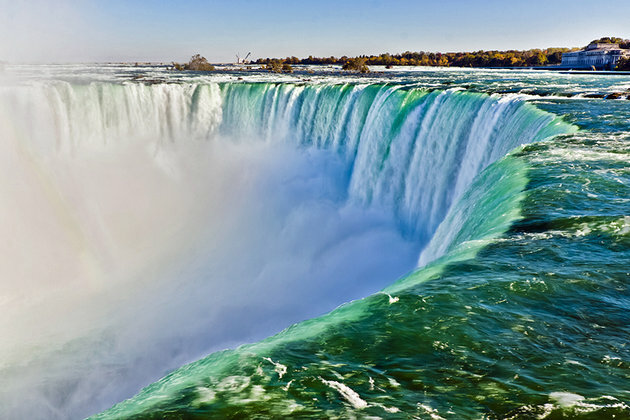 Niagara Falls History Interesting Historical Facts About Niagara Falls How Niagara Falls was formed? 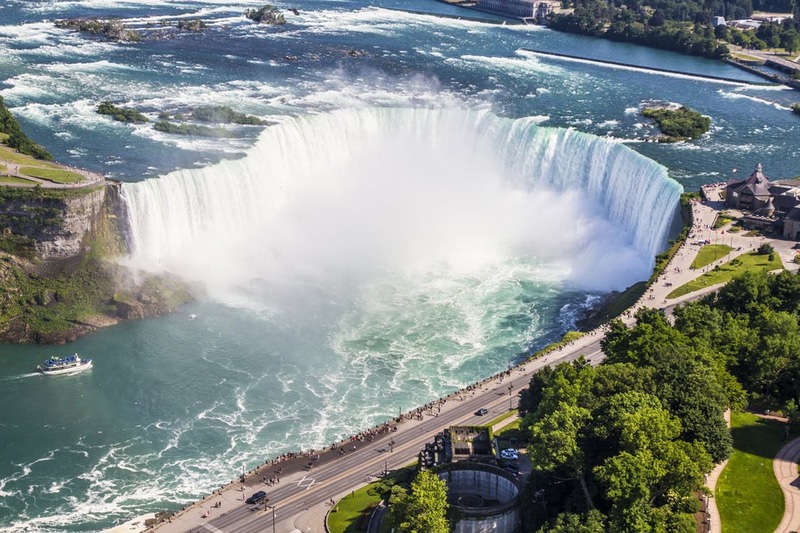 Niagara Falls Attractions you Cannot Miss Niagara Falls: The Basics Tips for a Great Niagara Falls Honeymoon!